Just Yesterday, Nintendo console teased new content planned for Fire Emblem Heroes. Arrays of characters were shown with bunny ears. In the new trailer, it’s revealed that Camilla, Chrom, Lucina and Xander are getting special bunny outfits too on Thursday. Prologue maps and special quests are been structured out as well. All of the content goes live at 12 AM PT / 3 AM ET. FLINTHHOOK, now Available For Digital Pre-order And Pre-download On Xbox One. Check pre-order price and availability in your Xbox LIVE region. 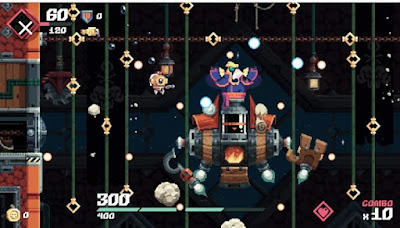 Flinthook game is a fast action-platformer with “roguelike” elements. 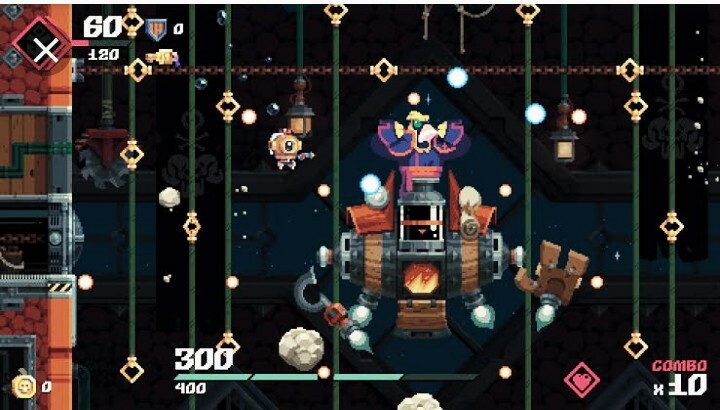 Become space’s greatest pirate with your hookshot, pistol and slowmo powers. Zip around with your mighty hookshot. Aim freely and toss your giant anchor at golden rings to propel yourself around the levels at high speeds, giving you the agility and swiftness needed to dodge hazards and enemy bullets. Shoot in 360’ through your Blasma Pistol. Take down all sorts of enemies with fresh hot bullets. – Look really cool with slow-motion powers. Slow down time to adjust your aim or pull off a tight stunt – do it often, it recharges real quickly and it makes you at least 200% cooler. HAS BEEN HEROES Is Now Available For Xbox One. You to embark on an epic journey with the Has-Been Heroes, a group of legendary champions once celebrated throughout the kingdom – almost forgotten until the King has one more quest, the most epic of them all: to take the twin princesses to school. Unlock and collect hundreds of game-changing items and spells, boosting the heroes’ powers and making each run unique! By the way Has been heroes switch has been around for quite some time now.